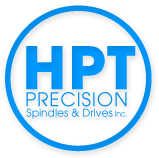 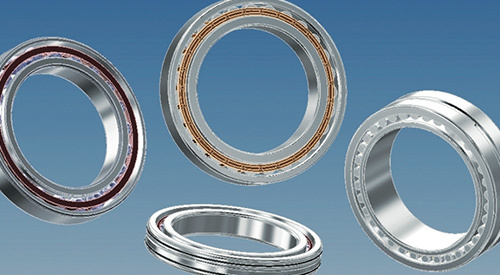 SLF Drill Spindle | HPT Precision Spindles & Drives Inc.
HPT Precision Spindles and Drives Inc. is an authorized dealer of SLF products, including HF motor, flanged, and belt driven grinding spindles. 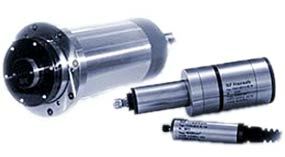 We carry drill spindles that are typically used in the mechanical industry. 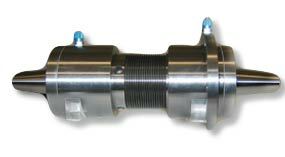 Designed for increased efficiency, accuracy, and productivity, drill spindles help optimize machine performance and streamline the production process. 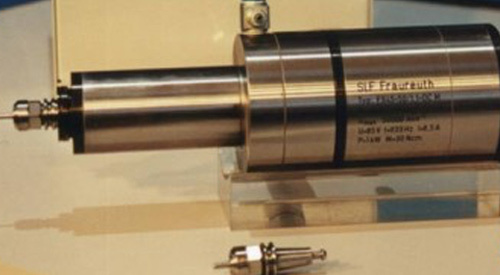 With SLF spindles, you’ll get precise cutting and stunning surface finishes every time. 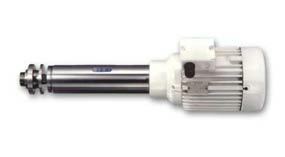 Shop our large selection of different models to find the best product for your specific needs.